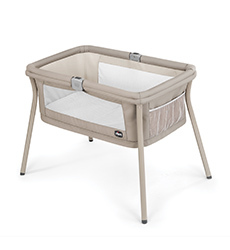 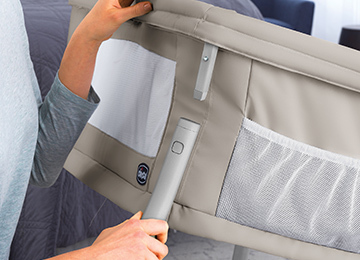 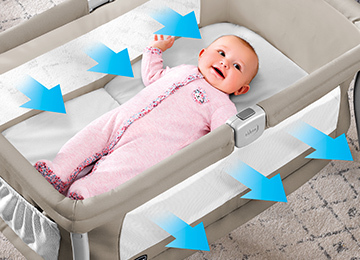 Our sweet, stylish LullaGo® creates a cozy bed for baby at home or on the go. 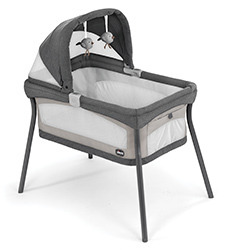 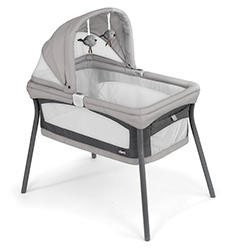 This sleek bassinet is built on a sturdy, streamlined frame that’s also lightweight and portable. 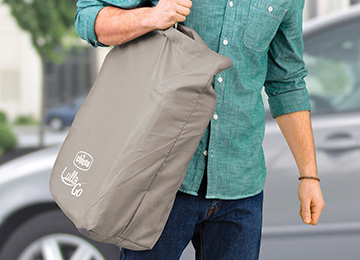 The soft, comfortable LullaGo® can be disassembled and folded in under a minute, and fits conveniently into a matching carry bag for life’s travels. 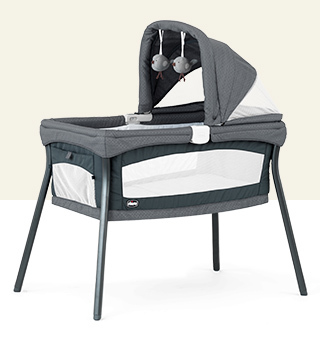 The LullaGo® is available in these models so you can choose the features that suit your needs and preferences.